Collaboration • Innovative Network Computer Solutions, Inc.
INCS is now offering the best collaboration software application available anywhere! Work smarter, not harder! 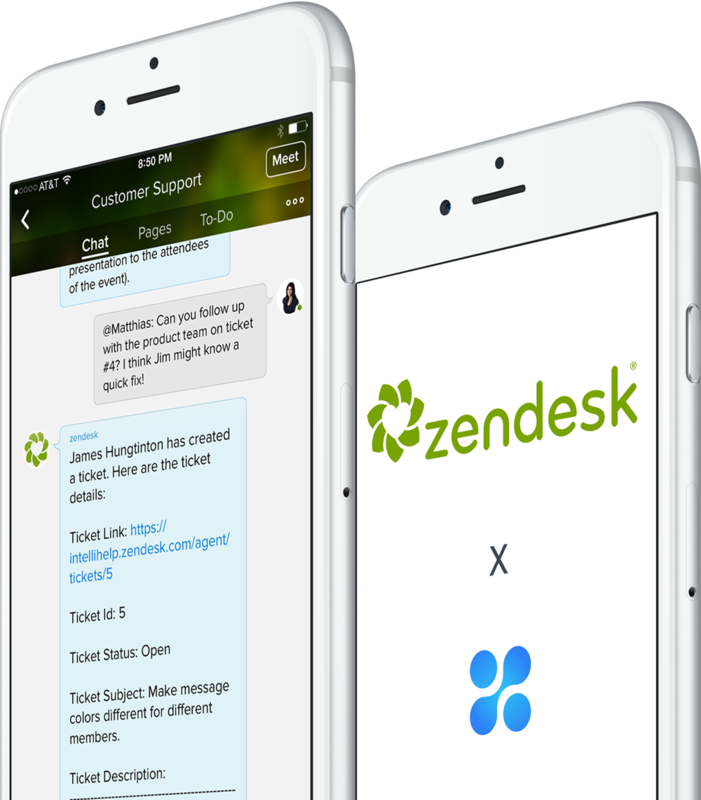 Utilize the multi-channel and multi-layered collaborative work-space that provides meetings, conversations, and content on demand. Moxtra makes teamwork easier and faster. Whether your project lasts one hour or one year, Moxtra can make it simple and secure. Moxtra is a mobile-first app but runs on all platforms. Best of all, Moxtra’s multi-layered functionality is available as a branded stand-alone suite, white-labeled or can be embedded into any application. 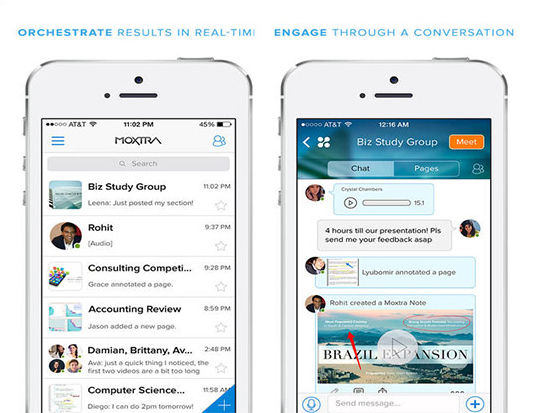 Moxtra is a tried and true “enterprise-class” app for mobile communication. Do not risk the hiring of mobile app development companies, when the Moxtra app looks and acts like you wrote it yourself! Zoom, GoToMeeting, WebEx, Fuse, ReadyTalk, etc. 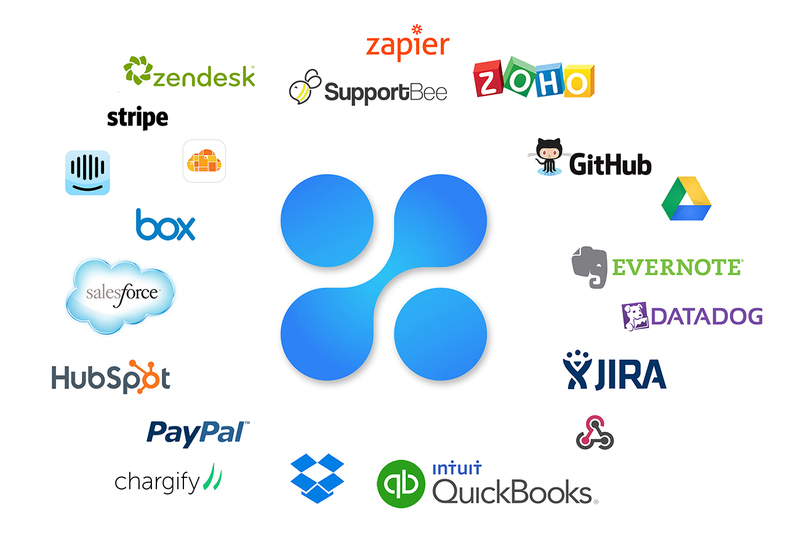 MS-Teams, WebEx Teams, HipChat, Slack, etc. DocuSign, Adobe Sign, HelloSign, SignEasy, etc. Keep ahead of projects, stay connected with colleagues and clients in real time, and eliminate cumbersome emails with powerful layers of collaboration that can be easily embedded into the context of your favorite apps. 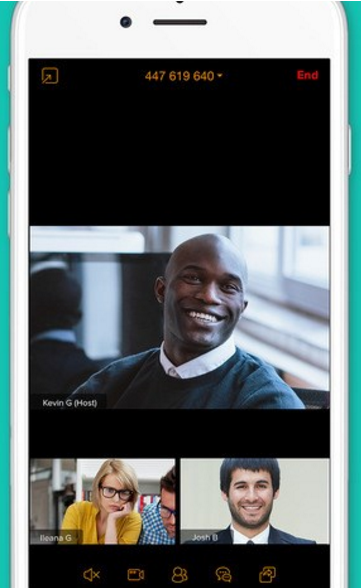 Create text and voice chats, import pictures, videos, or any file, and add rich graphic and vocal annotations – all within a collaborative conversation. Create a conversation and Moxtra will seamlessly synchronize everything relevant to your team into a binder; a collaborative workspace, which can be embedded into any app dubious to any platform or device. Moxtra’s binders continuously archive your team’s history of messages, content, annotations, and tasks for your future reference. Your conversation binders let you compile content from disparate services without having to download first. Moxtra won’t compromise the look and feel of your app. Moxtra’s SDK is built to blend seamlessly into your app’s user interface with minimal interference and completely customizable UI elements. Sometimes the written word just isn’t enough to make your point. 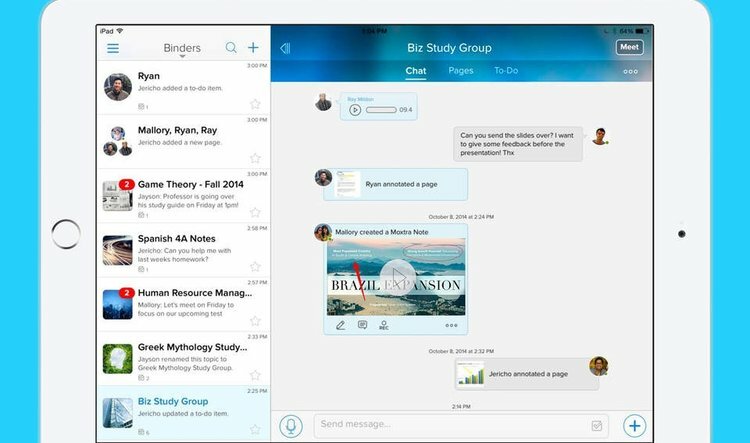 With Clip feature, giving you the benefit of recording your screen and voice as you open binders, flip through files, and annotate pages. Imagine creating a shareable vignette for your team – or anyone – to reference on their own time. To top it off, you can embed our Clip capability directly into your native application. High-tech teams need to collaborate in real-time. even when used on the go. Moxtra’s potent document collaboration capabilities enable instant feedback and approval flows from your team. 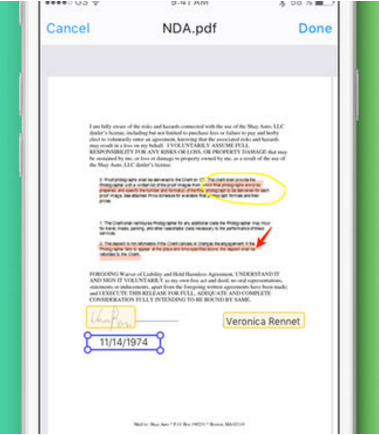 Sketch freely, insert shapes, add voice tags, and highlight and sign important documents, from any device, at any time. Elevate your conversations into full-fledged voice, document and video conferences with one click. Only the host needs to have a Moxtra account, yet everyone can screenshare, review documents, and save recorded meetings into specific binders. 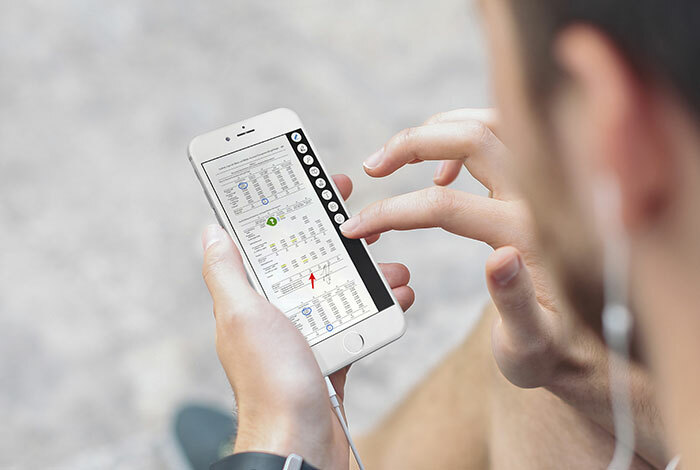 By embedding Moxtra’s meet capabilities into your own native app, you allow your users to make timely decisions and resolve issues instantly, keeping everyone on the same page. The benefit of delegating and keeping track of responsibilities is easier than ever with our intuitive task management feature, a seamless part of our power messaging experience. 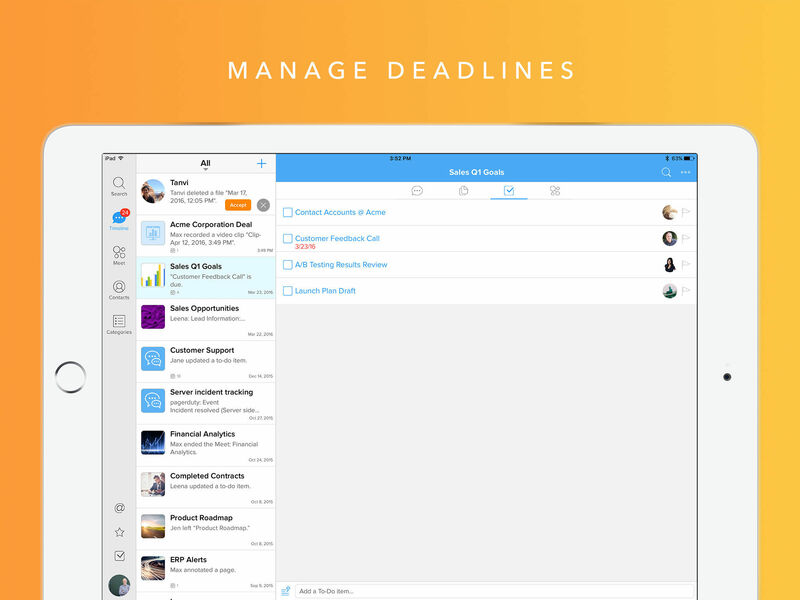 Assign all to-do’s and deadlines to groups or individual team members and attach relevant files, all within the context of a team conversation. Now configure your team’s collaborative work-space by linking your most important external services directly into your binders. Customize triggers, and automate alerts, and receive critical, time-sensitive reports, making Moxtra your mission control. Proactively address issues and engage your team members to collaborate, anytime and anywhere in the world. Interested in expanding your offerings to your own customers? Take a look at becoming a Moxtra reseller! The mobile-first collaboration of Moxtra isn’t just a great way to collaborate, it can also provide your business with a new offering for your customers, and with excellent margins. 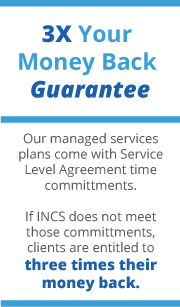 Whether you just want to sell Moxtra and have INCS take care of the billing and support, or you want to take control of that yourself, INCS can help you get started quickly and easily. Our KickStart kit plus training, support, and demos help let you get started fast.